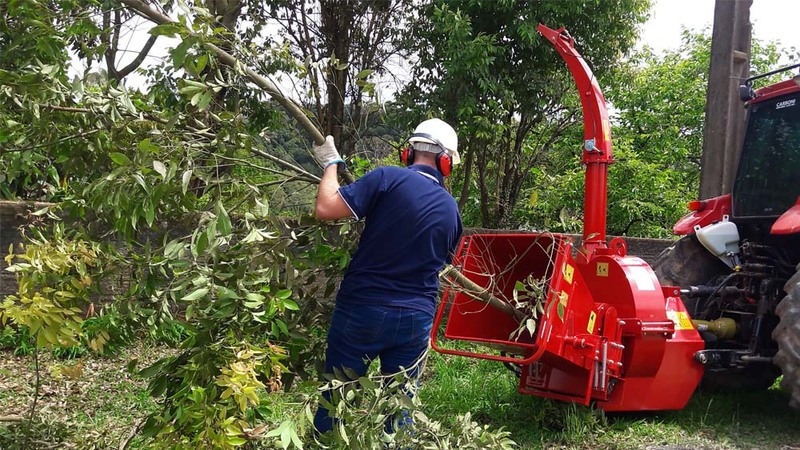 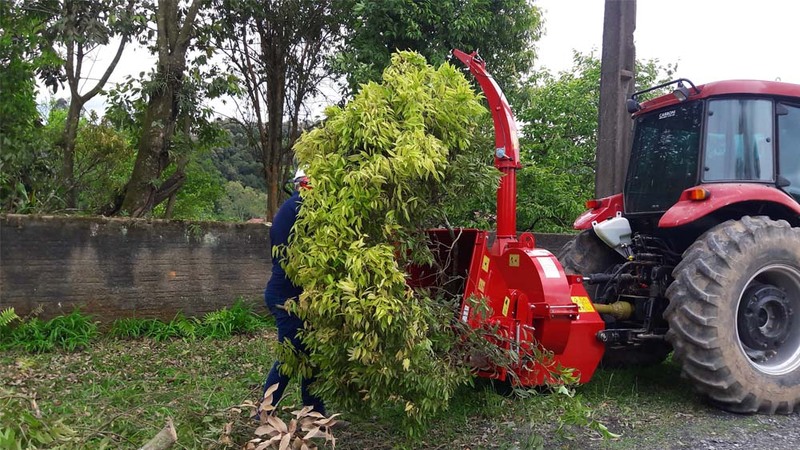 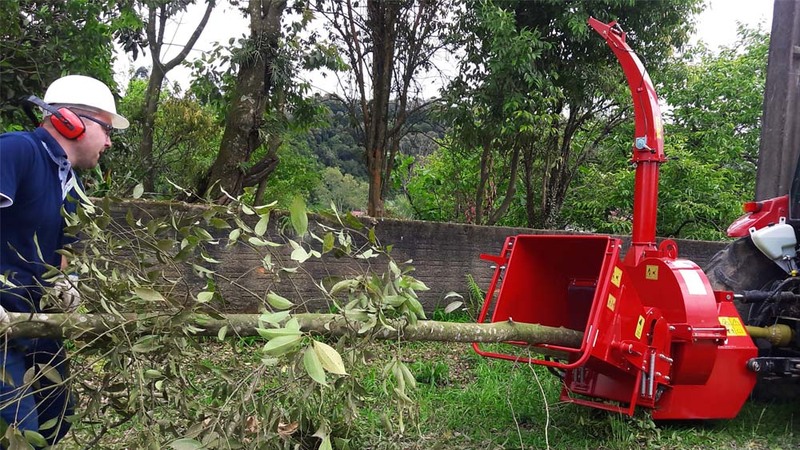 The PDG 230 T is an ideal chipper for urban or rural cleaning and is therefore perfect for use by city halls, service providers, condominiums, farmers and others. 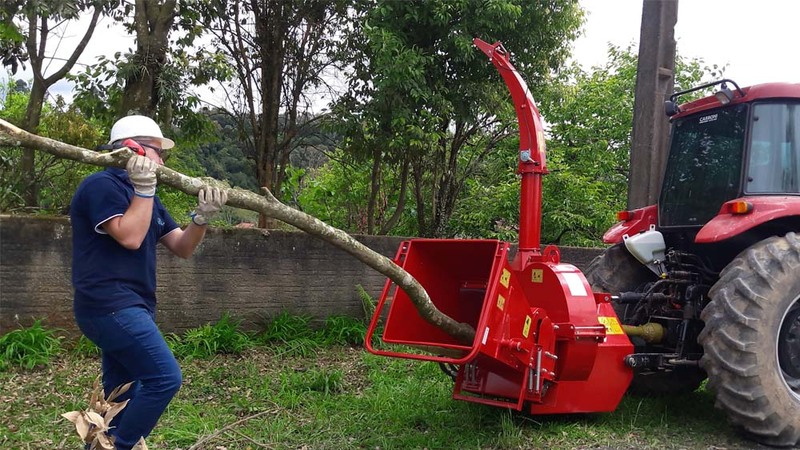 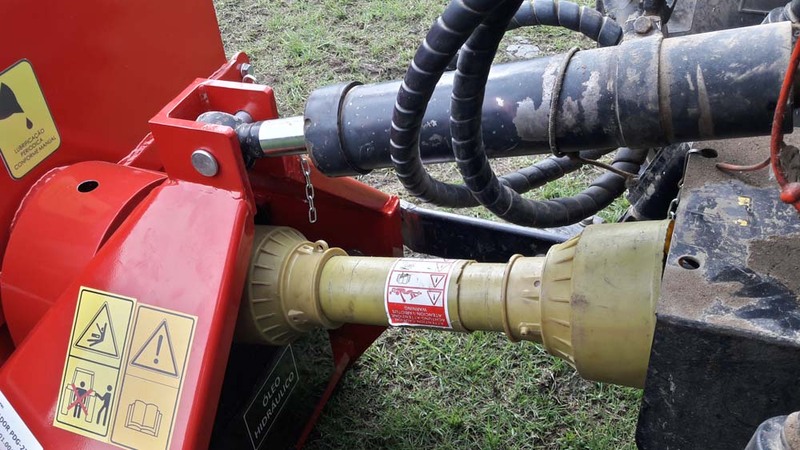 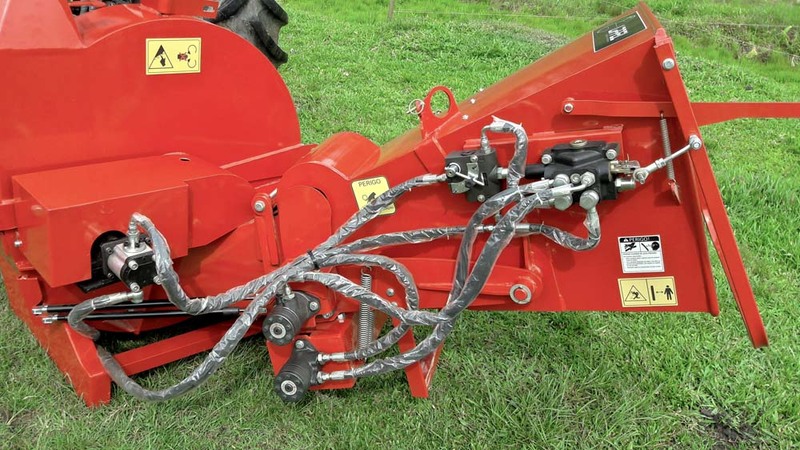 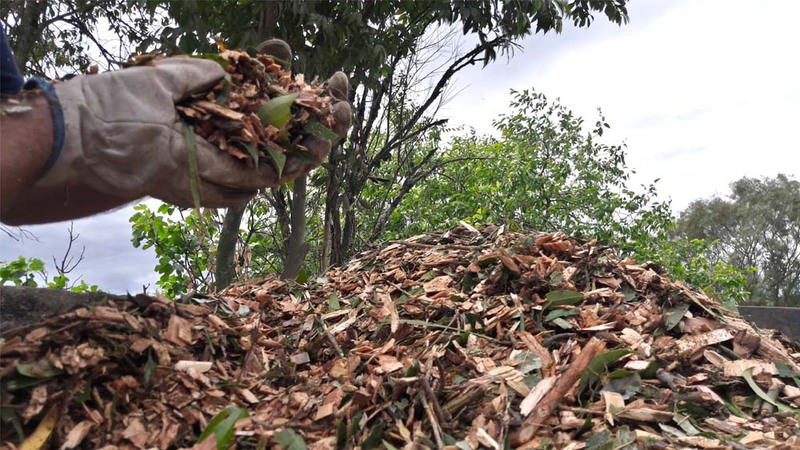 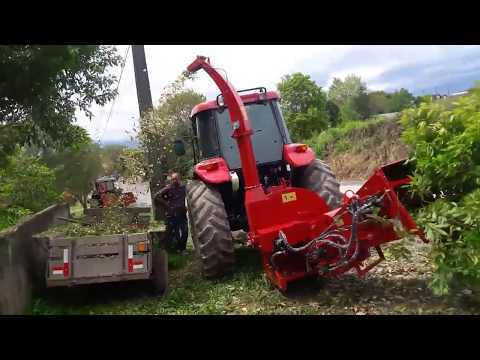 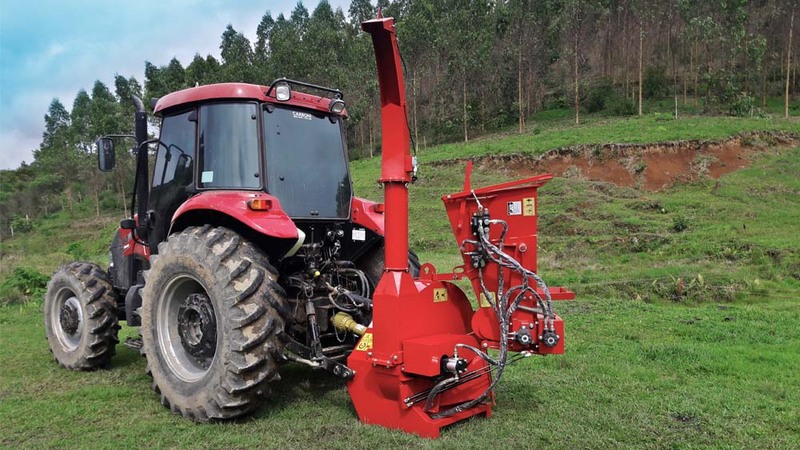 The wood chipper is developed to produce a quality organic compound to serve as soil cover, soil fertilization, burning in furnaces or boilers, etc. 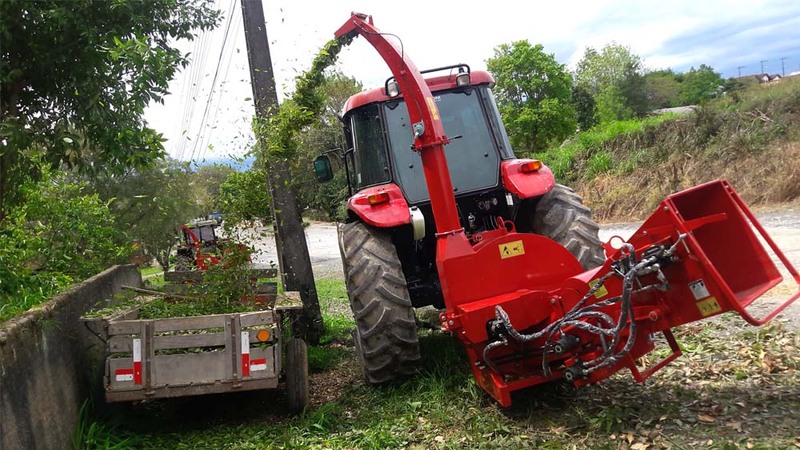 The PDG 230 T has 3-point hitch for the tractor, thus being easily towable, so that it can reach hard to reach places.